CEO, Paul Luetchford explains why you should attend one of our Seminars. 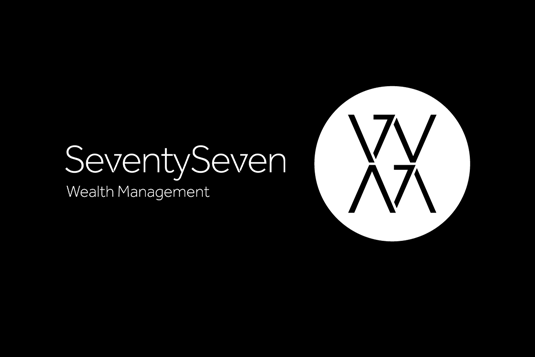 Q&A with SeventySeven Wealth Management CEO, Paul Luetchford. SeventySeven's Eloise Hammond on Intergenerational Planning. Group Business Director, James Luetchford on Retirement Planning. Head of Client Experience tells us what it's like to work for SeventySeven.